What? 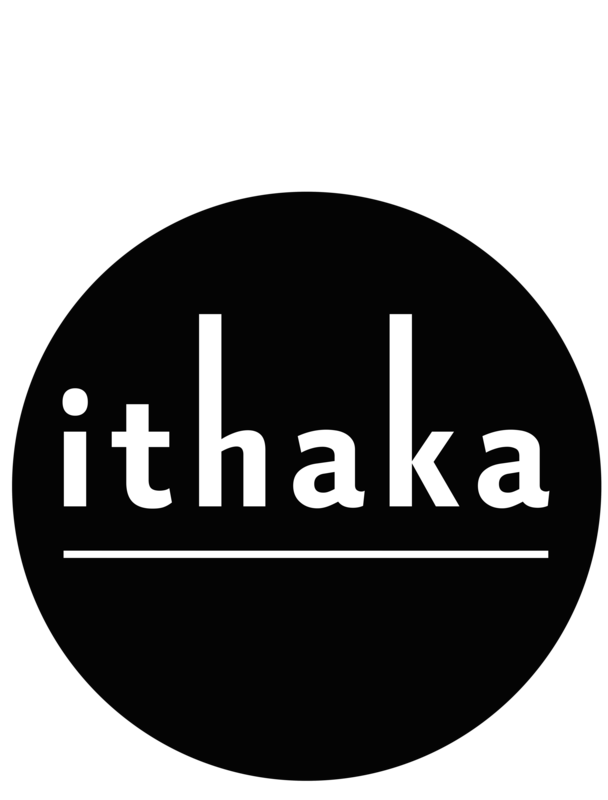 Ithaka a visual arts festival. Every year it takes place in a historical building. The location of this edition will be announced at a later time. Come take a look at the work of our young, ambitious artists and stop by our bar for a drink. We also regularly organise guided tours throughout the exhibition. When From 5 to 10 March. On weekdays, Ithaka is open from 14h to 23h30. On Saturdays it’s open from 10h to 17h, and on Sundays from 10h to 14h.